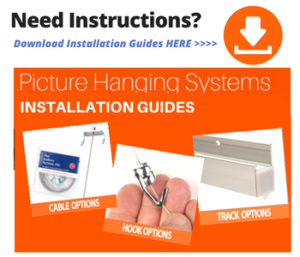 How to order your Picture Hanging System….. 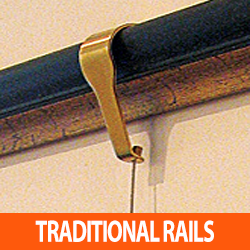 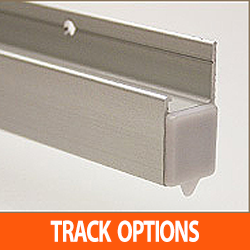 Tracks are available in either White or Silver Anodised and come in both 2 metre and 3 metre lengths. 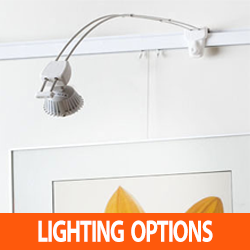 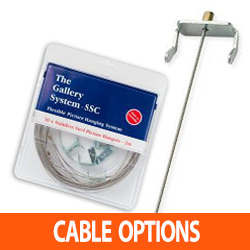 Select the number and style of Picture Hanging Cables you need. 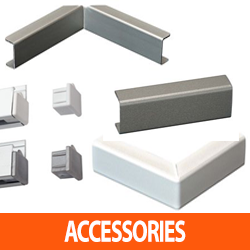 You may require such as Track Ends, Track Joiners, Corner Covers and Lighting AccessoriesSELECT “ADD TO CART” and “CONTINUE SHOPPING” until you have all the components you require. 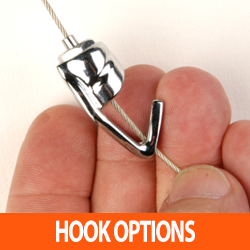 Checkout using either Credit Card or Direct Bank Transfer. 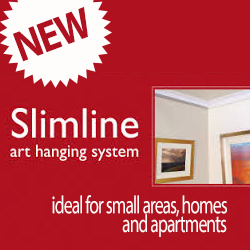 Our team are on standby here to provide personal service and any assistance necessary. 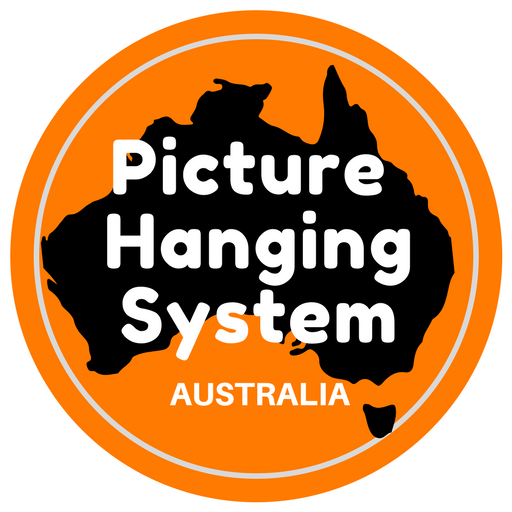 We want to ensure that you are totally delighted with your Picture Hanging System and that your purchases will be promptly delivered Australia wide! 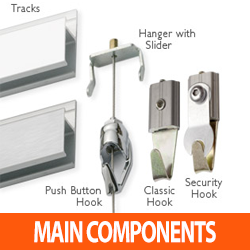 Should you require any assistance at all, please don’t hesitate to contact us.